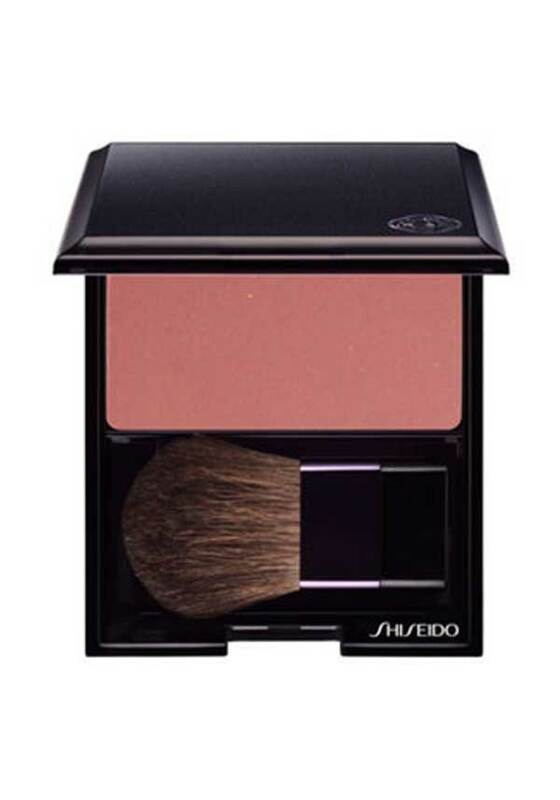 The darkest blush offered by Shiseido, Tea Rose is a highly pigmented deep rose shade. This shade looks great on medium to dark skin tones. 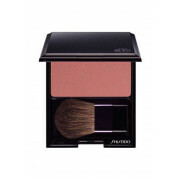 This super soft powder blends beautifully with your skin for a healthy glow. All-day true colour. Silky-smooth finish. Non comedogenic. Dermatologically tested.